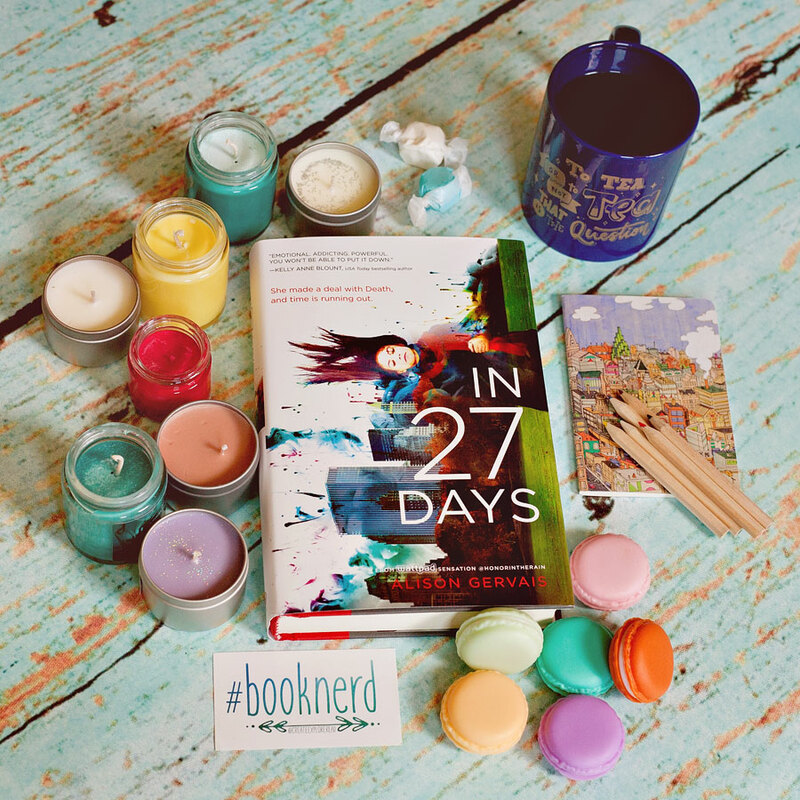 I love reading young adult books, so I was thrilled when Zondervan sent me a free copy of In 27 Days to review. This neat book by Alison Gervais is about a girl who receives an offer from “Death” to travel twenty-seven days back in time in order to prevent a classmate from committing suicide. I love the idea of a book that can help open up dialogue about suicide. To be honest I never read or watched 13 Reasons Why, even though I’ve heard it did a great job of raising suicide awareness and discussion…it just seemed so depressing. In 27 Days seems like a great, more upbeat alternative. That said, I had a lot of trouble getting into the book. The writing style feels fairly standard for a contemporary YA, and I tend to gravitate toward more lyrical writing, or more intense books, most often within the fantasy/sci-fi realm. This book would probably be enjoyed a lot more by someone who loves the genre a bit more. It’s definitely a quick read, which is nice. Unfortunately for me, after skimming a bunch of chapters looking for anything that grabbed me, I gave up and put this in my DNF (did not finish) pile. But that certainly doesn’t mean the book isn’t great. The writing is just not my cup of tea. The thing about books, though, is that everyone has different taste in books. I was talking to a friend recently who LOVES Pride and Prejudice, and that book bores me to death. Another friend hated Fahrenheit 451 which is one of my favorite books of all time. So if the premise of this book sounds intriguing, especially if you love a good fast-paced contemporary read, you should definitely pick it up! Another big plus for this book is that unlike a lot of YA it’s completely clean. It was published by Blink Young Adult which means you can count on it not to have swearing, drinking, or romance that progresses beyond kissing. So if you’re wary of books that wouldn’t receive a PG or PG-13 rating, you can pick up In 27 Days with confidence that you won’t come across anything scandalous.